8. 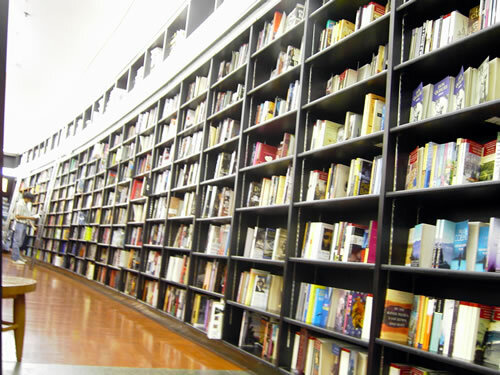 The Book of Mormon, Joseph J. Smith, Jr.
“Classic.” A book which people praise and don’t read. As we turn the page, we might recall that it was on this date in 1593 that poet and playwright (Shakespeare’s nearest rival) Christopher Marlowe was killed in a tavern brawl. Marlowe reputedly supplemented his income as a spy; in any case, he ran afoul of Queen Elizabeth’s government when, earlier in the month, his roommate, playwright Thomas Kyd was grilled by authorities. 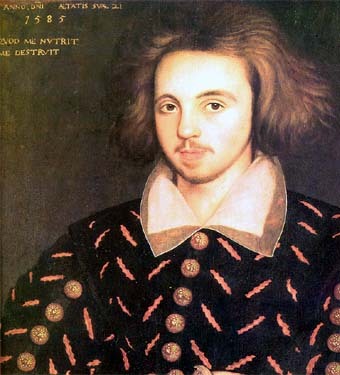 Kyd insisted that the “heretical” papers found in his room belonged to Marlowe, who was subsequently arrested, but was able to use his connections to arrange bail. While out Marlowe became involved in a fight– ostensibly over a tavern bill, but believed by many to have been a set-up– and was stabbed to death.